Bed Bugs are a parasitic insect. They feed exclusively on blood. Cimex lectularius, the common bed bug, is best known as it prefers to feed on human blood. 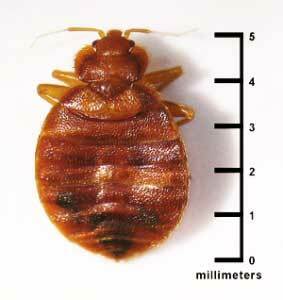 Bed bugs are small, oval and brown in color. They have flat bodies but after a blood feeding their bodies swell and turn a reddish color. They are active at night and generally hide during the day. 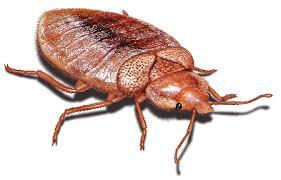 Bed bugs do not fly but they do move very quickly over surfaces such as the floor, wall, or ceiling. 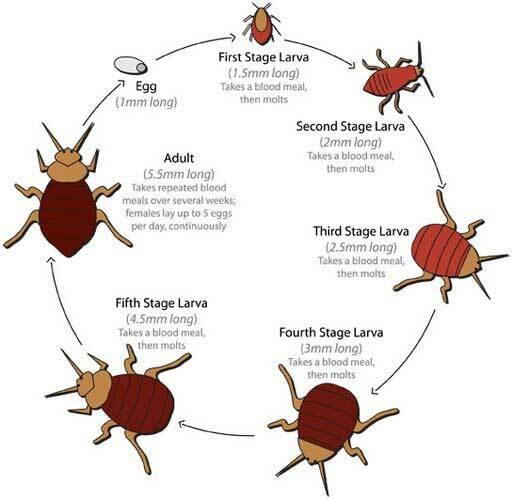 A female bed bug can lay up to 500 eggs in her lifetime. They are quick and efficient at reproduction. The eggs are about the size of a speck of dust. Eggs hatch in 6-10 days and their nymphs emerge promptly seeking their first blood meal. Infestations will grow quickly as they can start simply by one pregnant female. Bed bugs pierce human skin with their elongated beaks to extract blood for their meal. Bed bug bites occur on exposed skin. Bed bug symptoms vary between individuals; some people show no signs of being bitten while others have small inflamed areas, and in others swelling, itching, and even a bed bug rash are common. Bed bugs are not known to transmit or spread disease. The Environmental Protection Agency (EPA) and the Center for Disease Control and Prevention (CDC) consider bed bugs a public health pest but have verified that they are not known to transmit or spread disease. Once, it seemed that the bed bugs had been eradicated in this country by the 1950’s due to widespread use of the chemical DDT. This is certainly not the case currently. One contributing factors to their resurgence include increased foreign travel by United States citizens as well as a rise in immigration from developing countries. Bed bugs are back with a vengeance in the 21st century. Bed bug experts in government agencies have stated that the growing problem of bed bugs in the United States is due in part to increased resistance of bed bugs to pesticides. Scientists recognize and admire the evolutionary ability of these insects to rapidly overcome the attempts to control them. Bed bugs have a short reproduction time thus quickly enabling their genetic ability to evolve resistance to pesticides.  Many scientists have stated that bed bugs in the very near future will not be controlled by chemical means at all. Fortunately there are superior alternatives to pesticides like exposing the bugs to high heat effectively eradicate an infestation. Bed bugs are insidious creatures. They can survive for up to a year without feeding. This ability lets them wait for a host or to hitchhike great lengths until they find a suitable new living space. Bed bugs spread through human contact, luggage, secondhand furniture, etc. Once a bed bug infestation occurs it causes both physical and psychological pain due to bites, sleepless nights and increased anxiety.